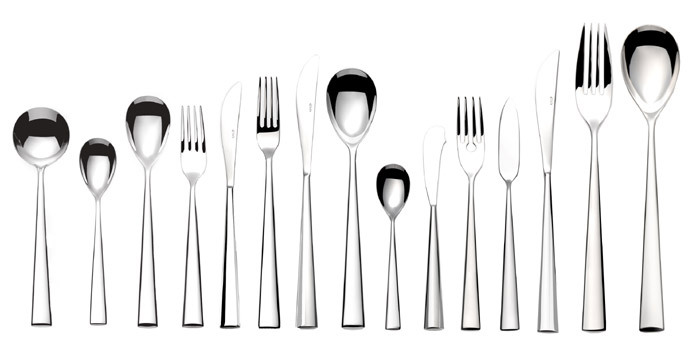 Elia’s Motive cutlery, an ergonomic design with a generous gauge, is stylish yet simple in appearance. Undeniably modern, this pattern owes its charm to its streamlined design. Forged in 18/10 stainless steel and polished to a mirror finish, this sophisticated cutlery pattern is ideal for the most discerning tables.